Rusko’s unmistakable wobbles are officially back by way of Zed’s Dead’s Deadbeats record label. The track in question, Squeeze, isn’t the only track we should be expecting though. In an exclusive interview with Billboard, the producer revealed his next EP, due this spring, is ready to go thanks to his road tests of the tracks over the 2018 festival season. The biggest goal of this newest release is to, as he says, put the “dub” back in dubstep. 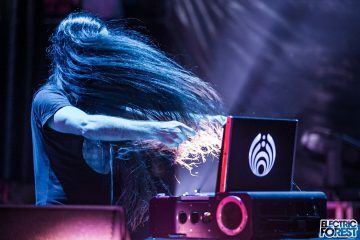 This new EP will also see an unprecedented collaboration between he and Bassnectar. 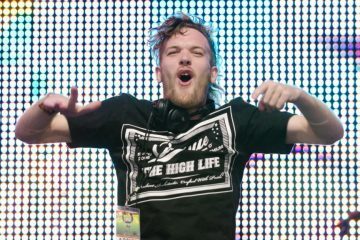 Rusko says that one in particular “has been a long time coming.” The EP spans five new tracks, some of which you may have jammed out to at Lost Lands. Stay tuned for some full quality previews soon.